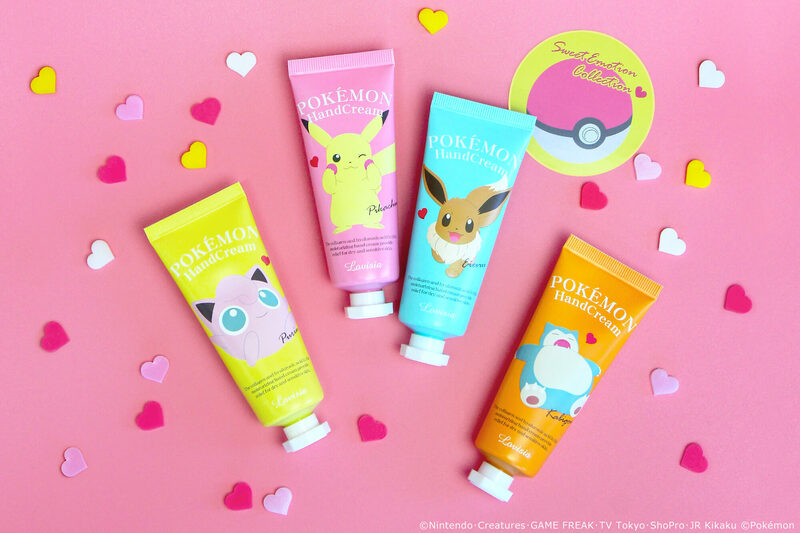 Pokémon Hand Cream is the third and newest instalment to the Pokémon gift cosmetic series. There are 4 hand cream designs to choose from which were released on sale September 12. 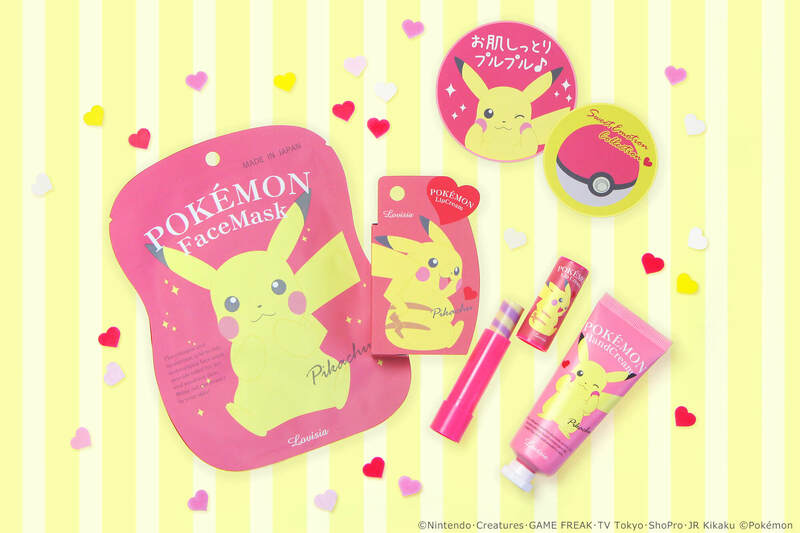 The first release were saw were the Pokémon Face Masks and after that Pokémon Lip Balm. Each product was a hit on social media when they went on sale for their quality and cute packaging designs. The new hand cream contains hyaluronic acid and collagen. Each design has its own fragrance for you to enjoy. They also come in boxes which makes them a great gift idea. 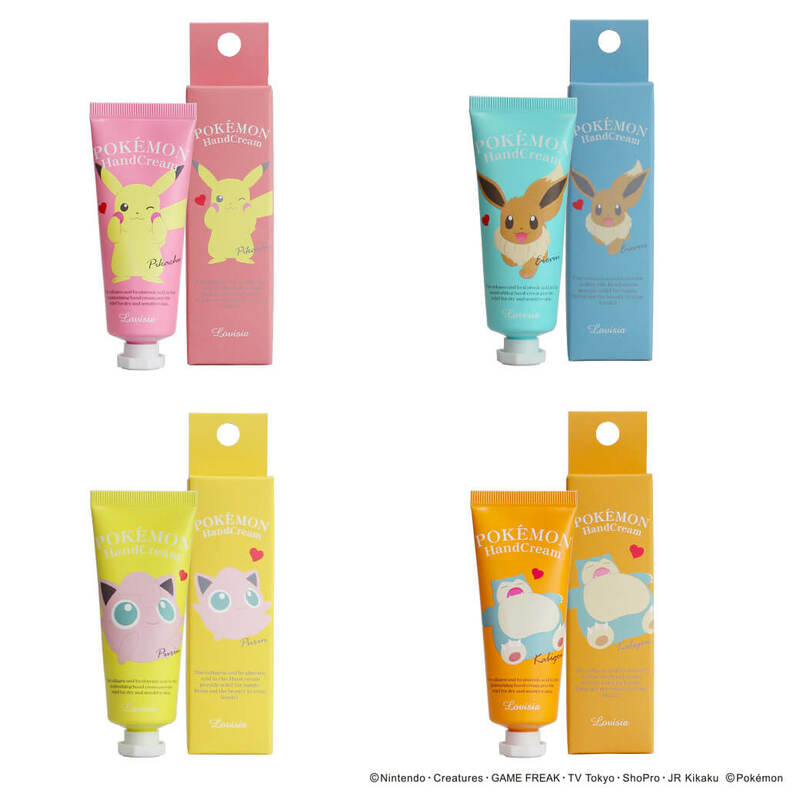 Whether buying one for yourself or a friend, be sure to get your hands on one of these cute and luxurious Pokémon hand creams!